CKB Products Wholesale is now offering a cheaper but higher quality alternative to traditional pad and screen printing. 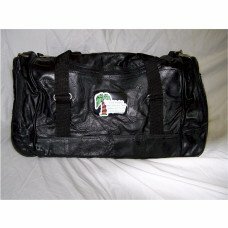 Our duffle and tote bags are now personalized and perfect for any company promotion! 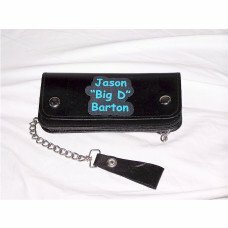 We can easily add your custom log, text or picture to our duffle and tote bags in FULL COLOR. You are not limited to 4 or 5 colors, we can do a million colors on a single log AT NO ADDITIONAL CHARGE! You pay only the price listed and nothing more! 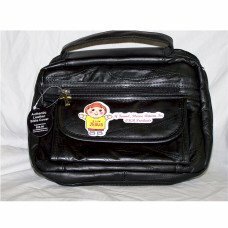 When you need promotional tote bags or personalized duffle bags at a fraction of our competitors prices look no further than CKB. 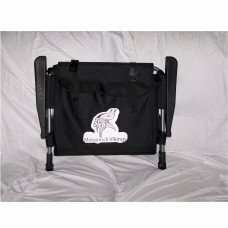 We can supply you with cheap promotional tote bags with your custom logo within just a few days. As low as: $8.48 each. As low as: $20.17 each. As low as: $4.99 each. As low as: $14.50 each.